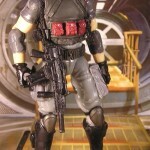 Toyark forum member boba fett has been pumping out the excellent customs lately. Today we have an excellent G.I. 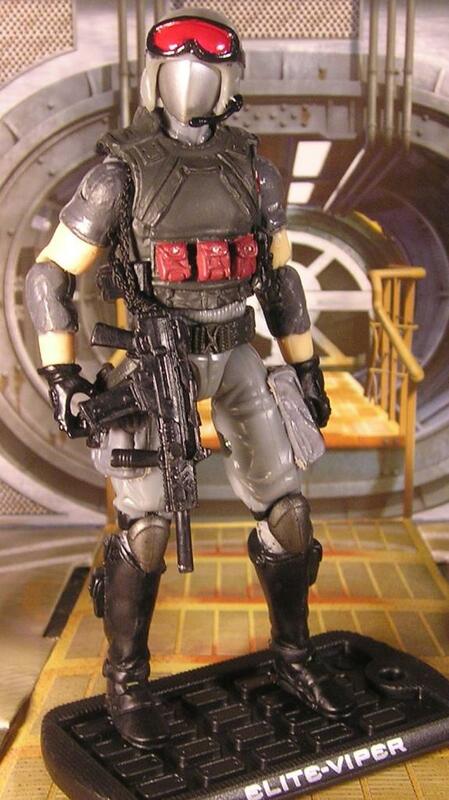 Joe Resolute based custom of the Cobra Elite Viper. You can see all of the images by clicking the headline of the story. You can share your customs, both works in progress and completed, by visiting our Creative Forums. Very nice job! I like it! This is awesome! Unique, but also captures the classic feel of the Vipers. Good job! I love it! Congrats on the win!